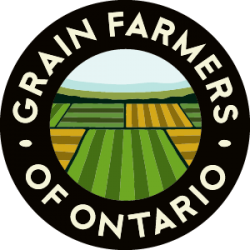 GUELPH, ON (July 07, 2011) – Grain Farmers of Ontario is moving from a standard of 14.5% moisture to 14% in keeping with the industry standards set last year. While 14.5% is an adequate moisture level for wheat storage in Canada; 14.0% was chosen in response to our customers requests and it is also more in-line with international standards. 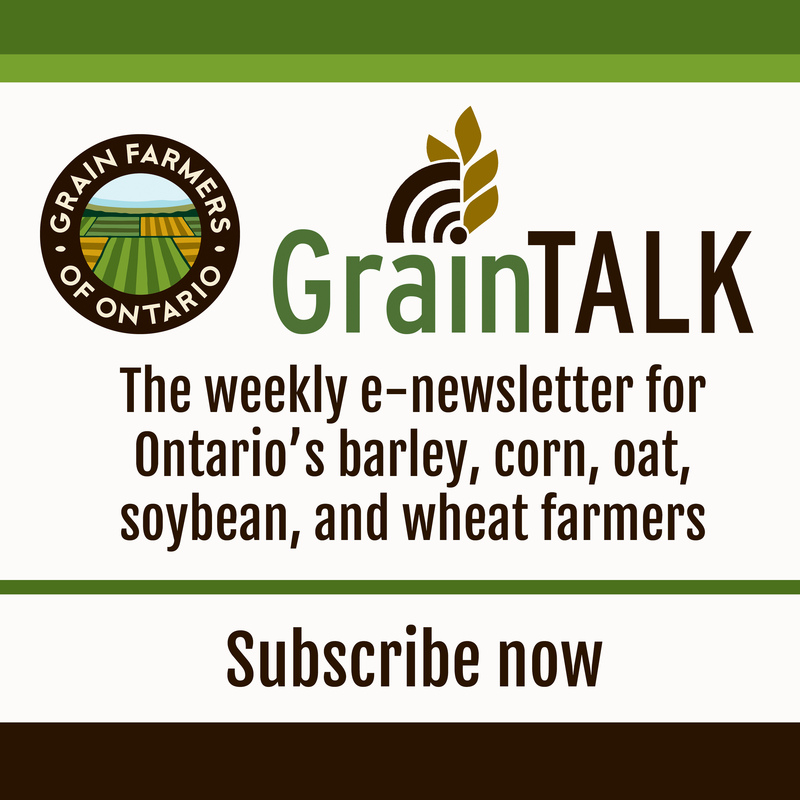 It’s important to note that all wheat deliveries to GFO this year must be at least 14.0% moisture to avoid incurring any drying costs.